Drinking water has a lot of benefits. Aside from keeping you hydrated and preventing constipation, it is also said to boost your metabolism. If you are having difficulties losing weight, you might want to try drinking water to help you shed off some pounds. 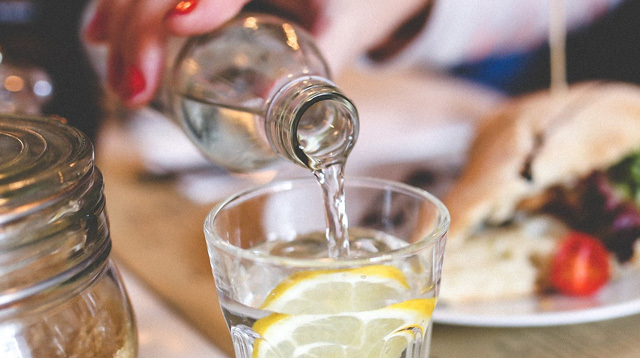 According to a study from the University of Birmingham, drinking 500ml of water half an hour before eating may help obese adults lose weight. "When combined with brief instructions on how to increase your amount of physical activity and on a healthy diet, this seems to help people to achieve some extra weight loss–at a moderate and healthy rate,” says Helen Parretti, M.D., and NIHR Clinical Lecturer at the University of Birmingham. "It's something that doesn't take much work to integrate into our busy everyday lives." She added. Although it seems to be an easy way to lose pounds, it’s also important to live a healthy lifestyle by exercising regularly and eating right.